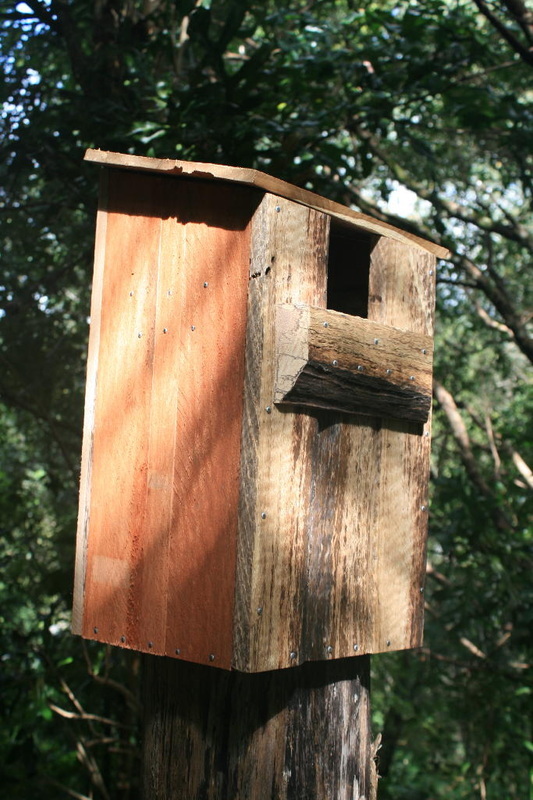 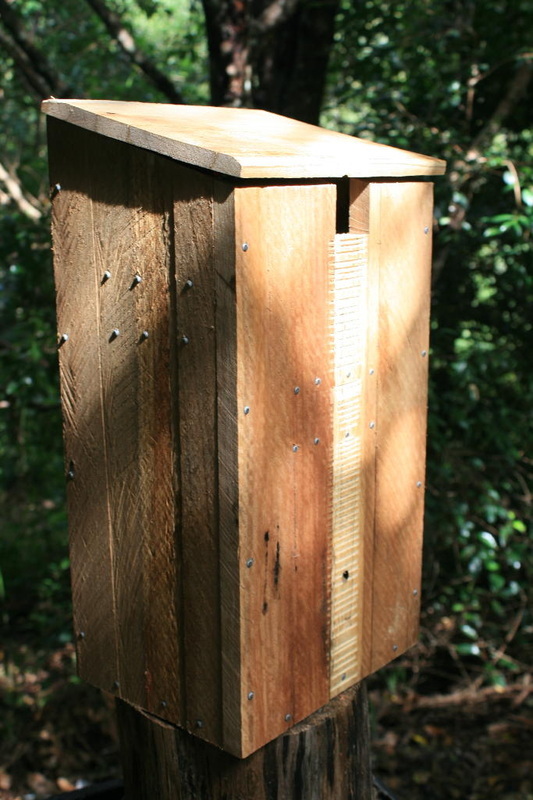 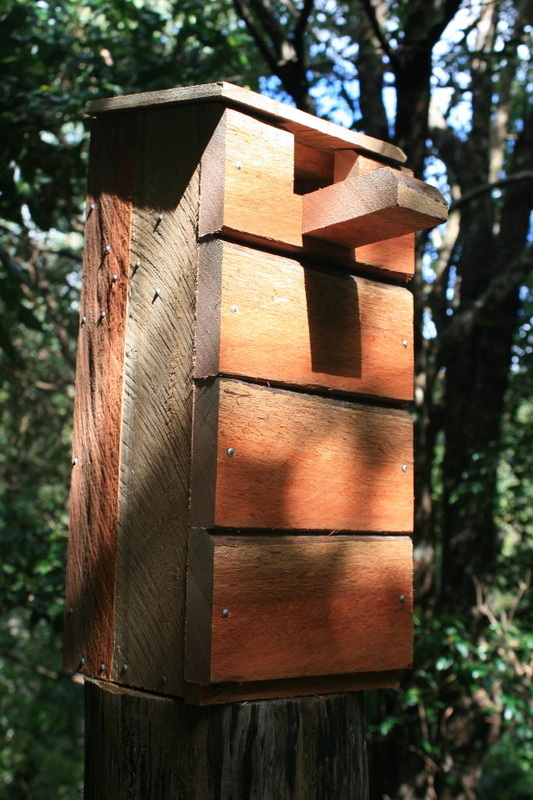 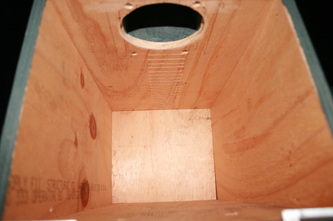 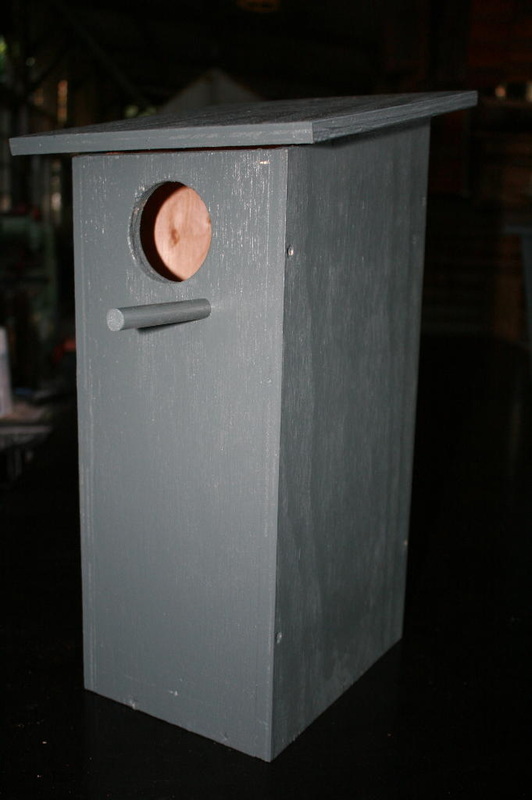 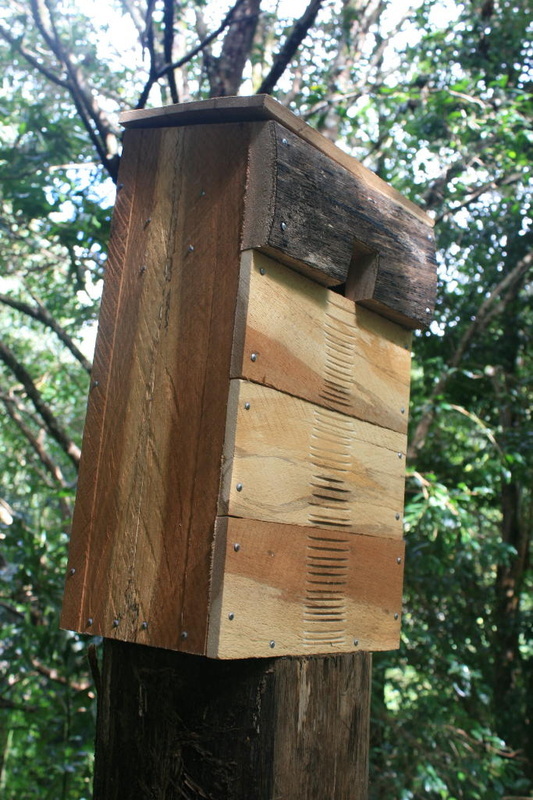 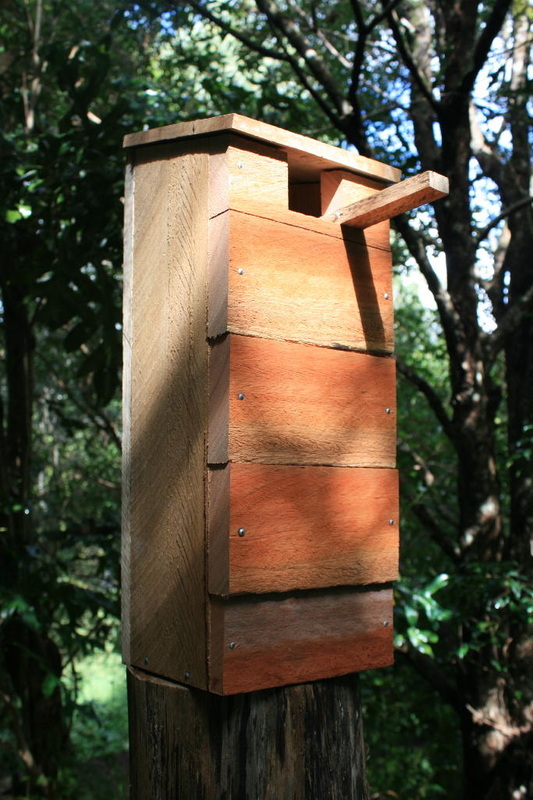 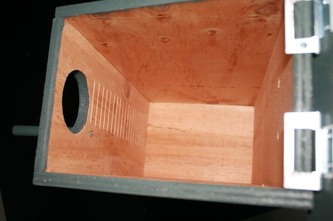 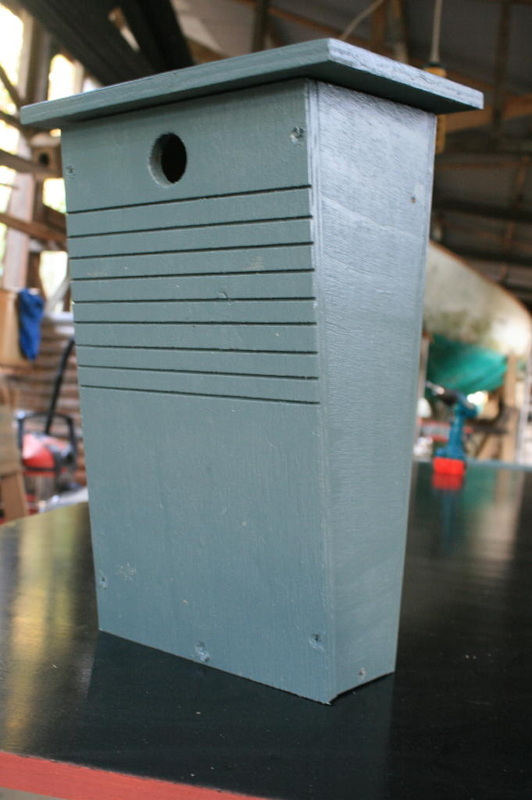 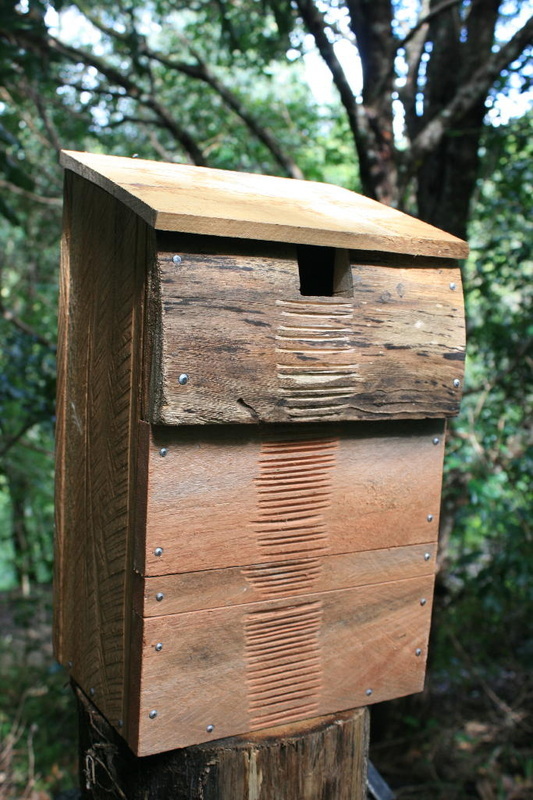 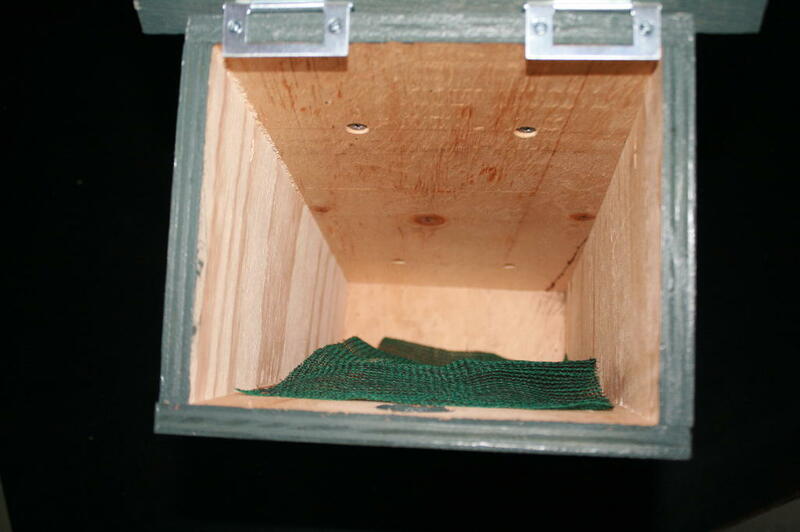 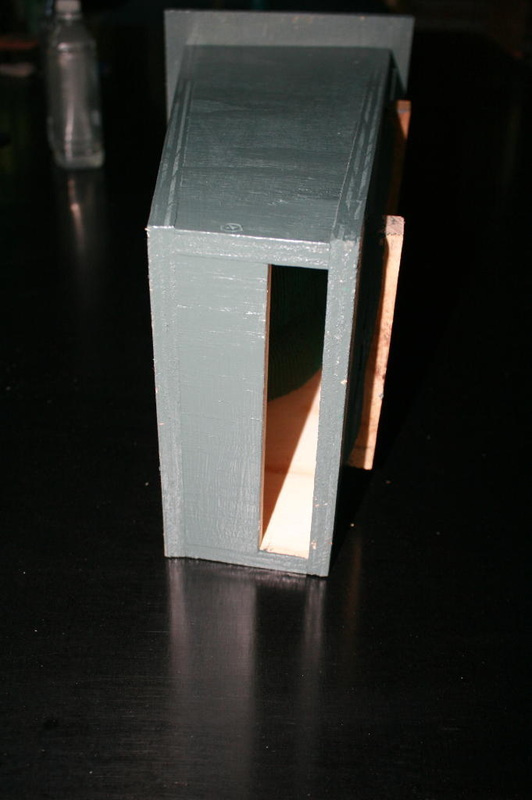 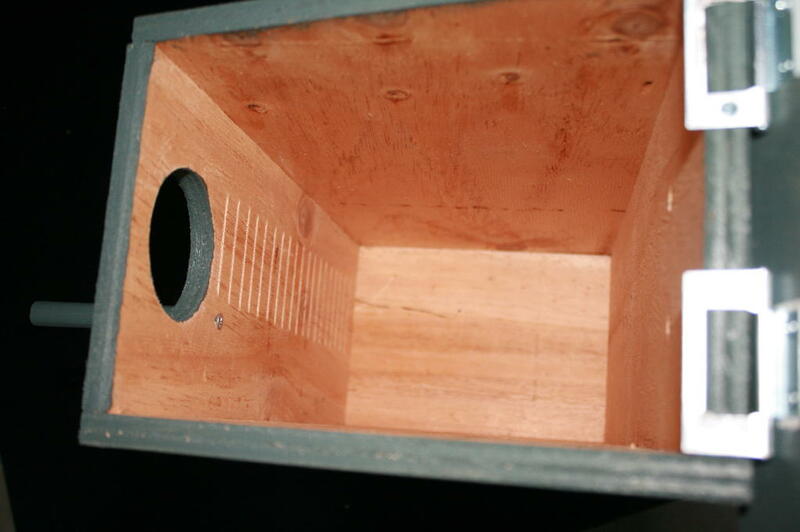 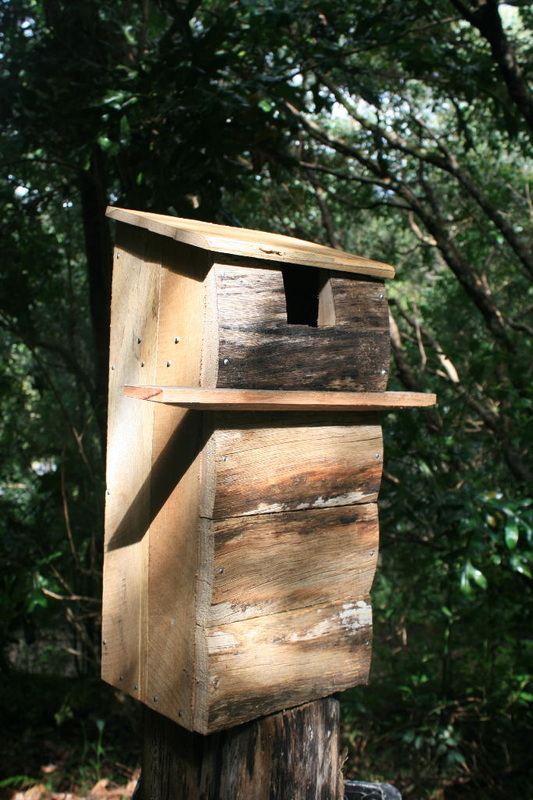 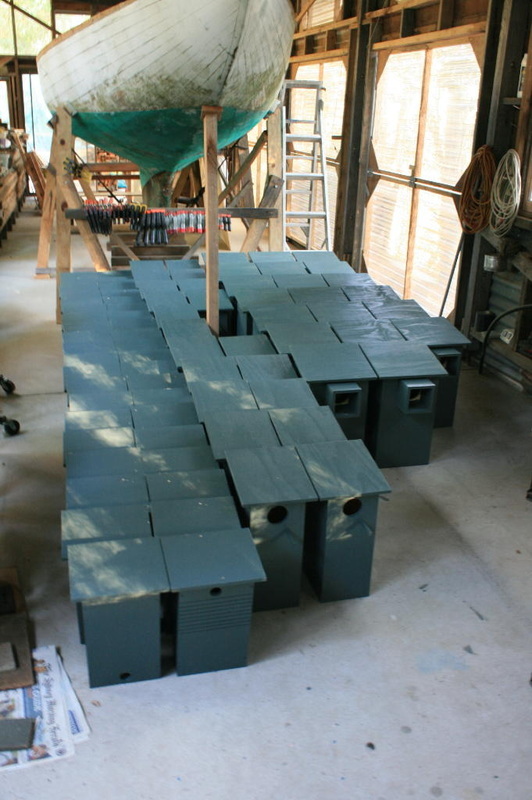 Duncan's interest in building nesting boxes has come from a long developed interest in the interrelationship of the human and natural worlds. 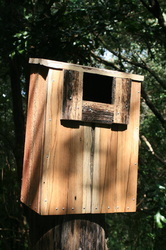 In Australia, in particular, this interrelationship can be cause for alarm as our towns and cities continue to expand. Twenty percent of all Australian native animals need nesting hollows in order to survive and reproduce. 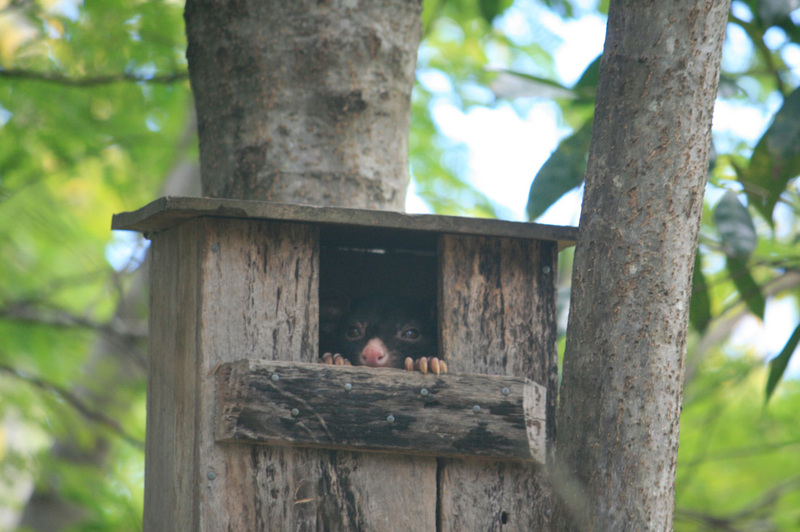 These animals include almost all arboreal marsupials, many bird species and a significant proportion of the microbat population. 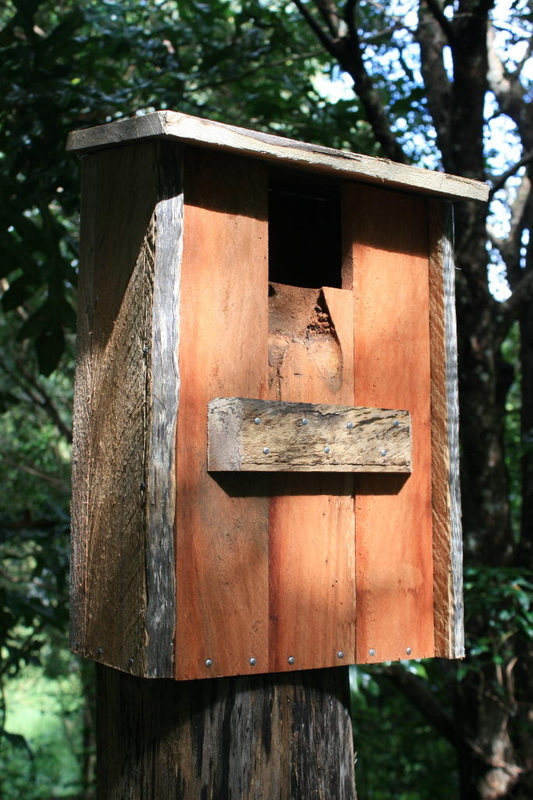 Our ecosystems are dependent on these animals to help native plants to pollinate or disperse their seeds and fruit. 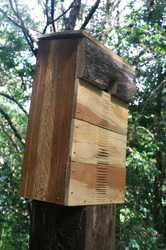 Bats, in particular, help control insect populations. Each natural hollow can take anywhere from one hundred and fifty to two hundred years to develop. 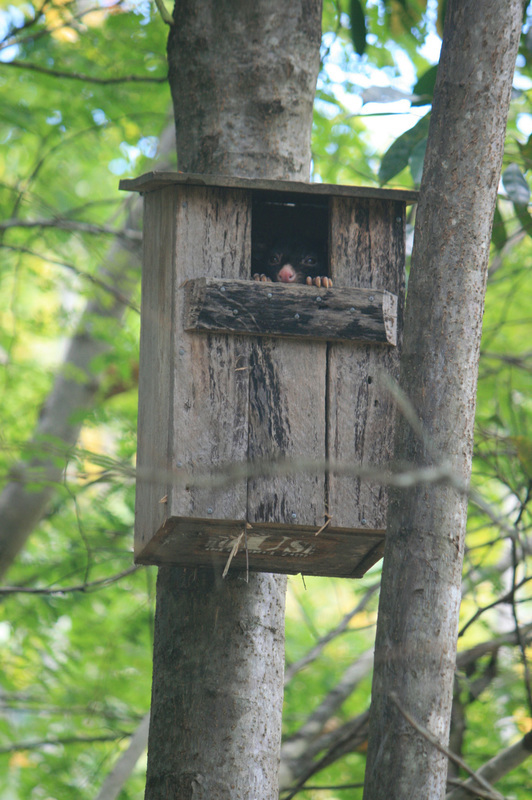 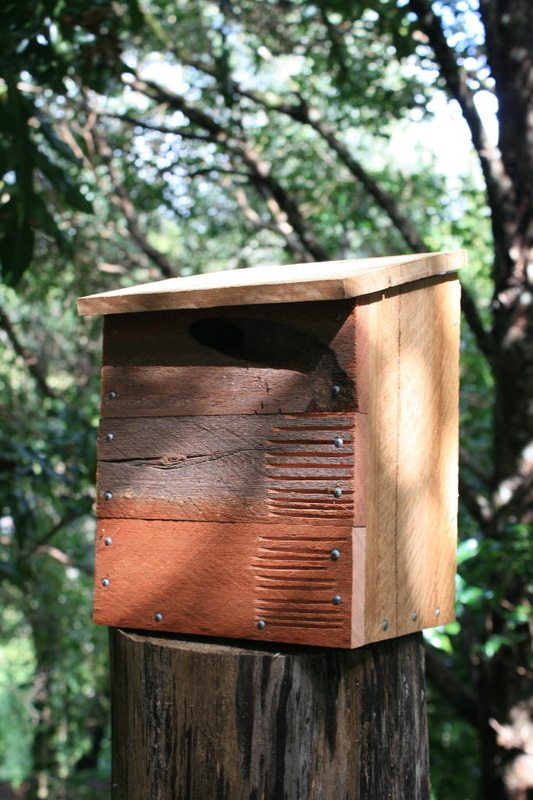 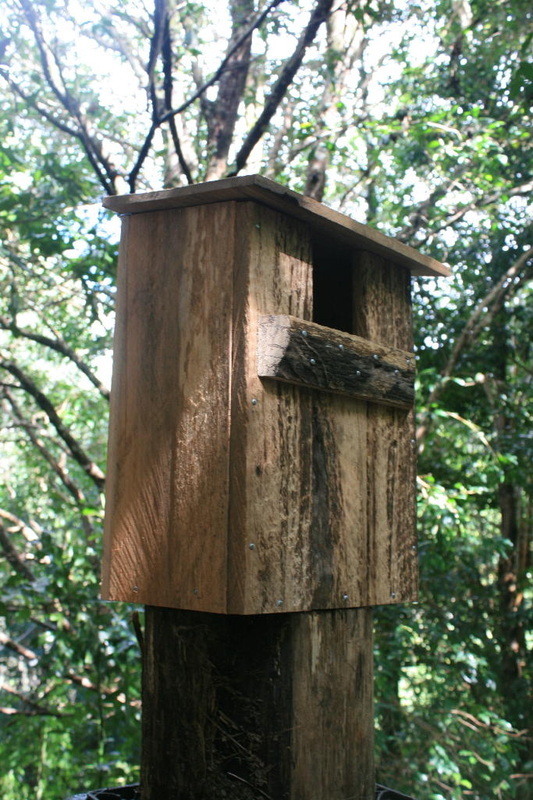 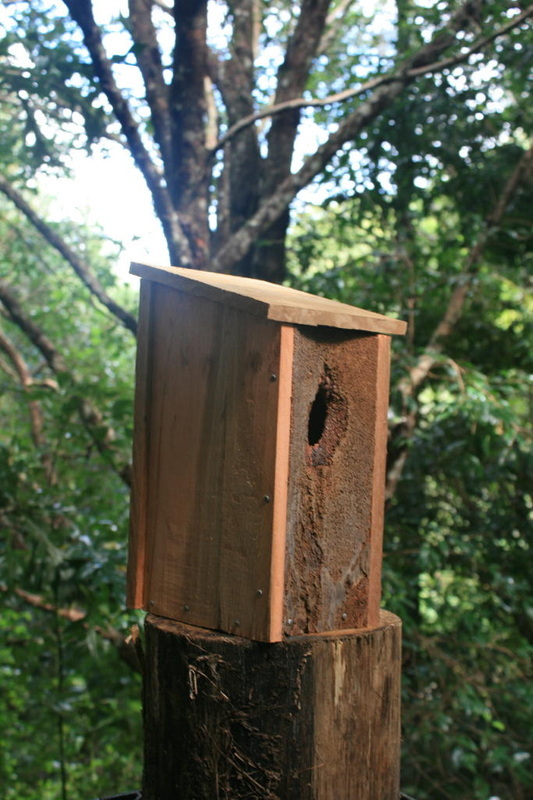 Nesting boxes are one way of addressing the destruction of habitat that our landscapes and ecosystems require to flourish. Possum, sugar glider, antichinus and rosella boxes, from Spotted Gum, White Mahogany and Flooded Gum. 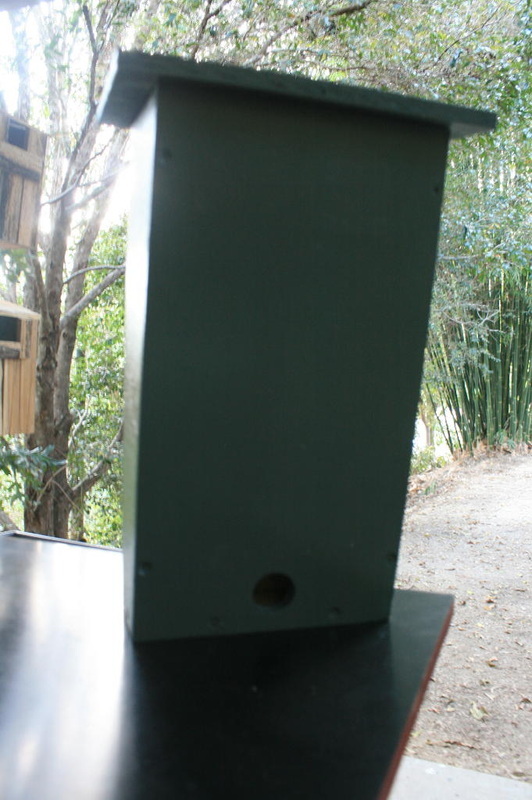 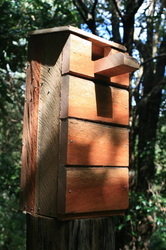 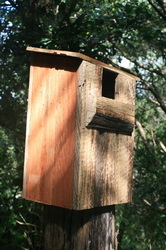 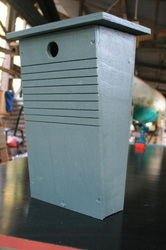 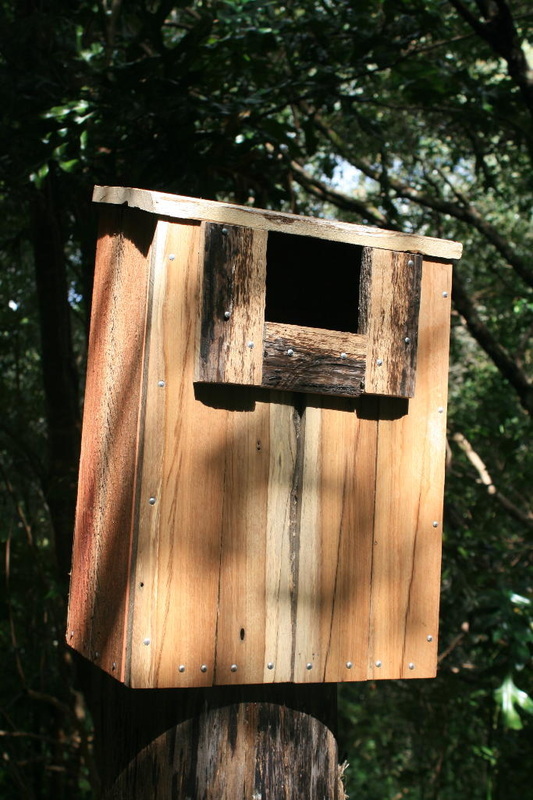 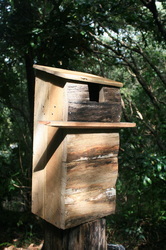 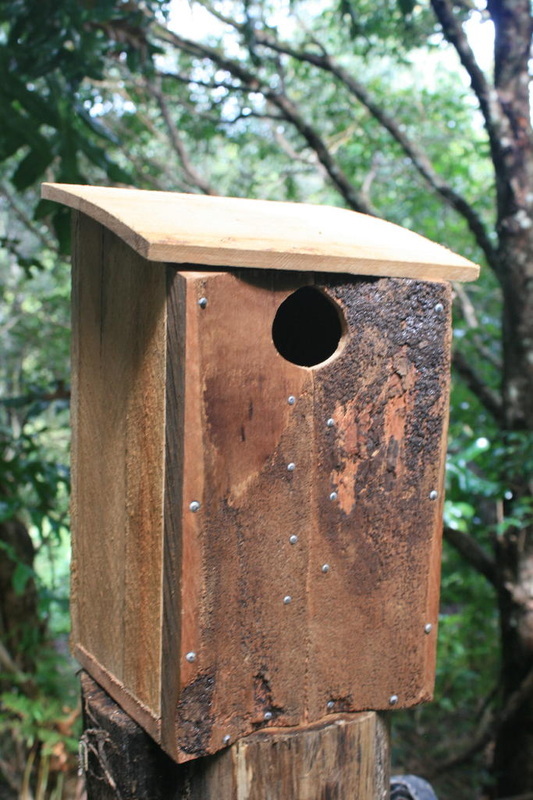 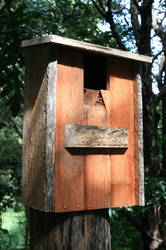 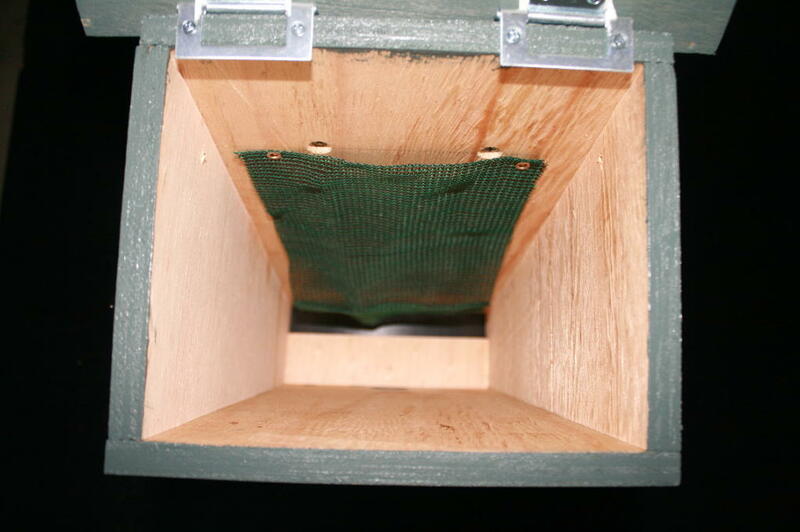 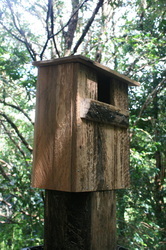 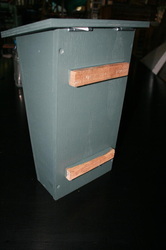 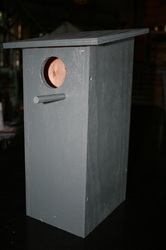 Eighty nesting boxes, twenty each of Owl, Rosella/Lorikeet, Feather Tail Glider and microbat boxes. 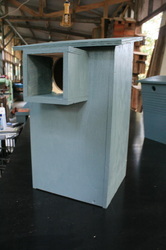 Four week construction period to fully painted and ready to install.